Spot measures about 4 1⁄4" x 2 3⁄4". 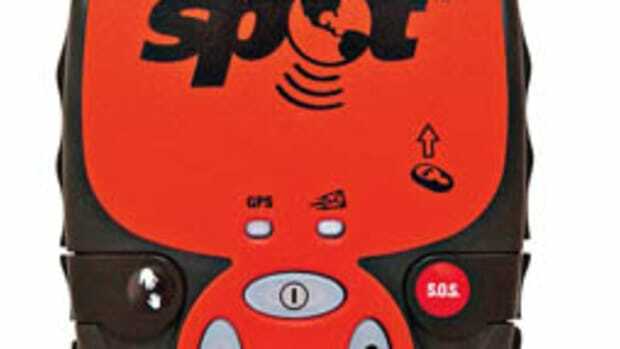 As an innovative satellite messenger, Spot is hot, but in terms of marketing, Spot should be shot. And, thankfully, those are all the easy Spot word plays you&apos;ll hear from me. But be prepared for an onslaught elsewhere. Spot is getting a lot of press because it offers anyone who ventures afar—especially beyond cellphone coverage—a simple, reasonably priced way to send your location and status to friends and family, or to call out the search-and-rescue cavalry. But before I get into its good qualities—which are particularly good on the open water, it turns out—let&apos;s follow up on my marketing grievance. Spot&apos;s omnipresent tag line is "Live to tell about it," and its Web site features not only closeups of a slathering, enraged bear but also homilies like "One wrong move, and your adventure becomes tragic. One push of a button, and it becomes dinner conversation." It&apos;s hyped-up fear marketing, in my opinion, and if every safety gear manufacturer at a boat show were equally ominous, I bet we&apos;d see lots of families scurrying out of the gates, grey-faced. Folks, we have the statistics, and boating is actually not very dangerous. Neither are back-country hiking, biking, skiing, etc. At any rate, if Spot ads frighten you enough to primarily want its search and rescue (SAR) function, you really should compare it to a PLB. While the latter sends its distress alerts via a set of government-owned satellites with near-global coverage, Spot communicates via the privately owned equipment of Globalstar, which, in fact, owns the company. 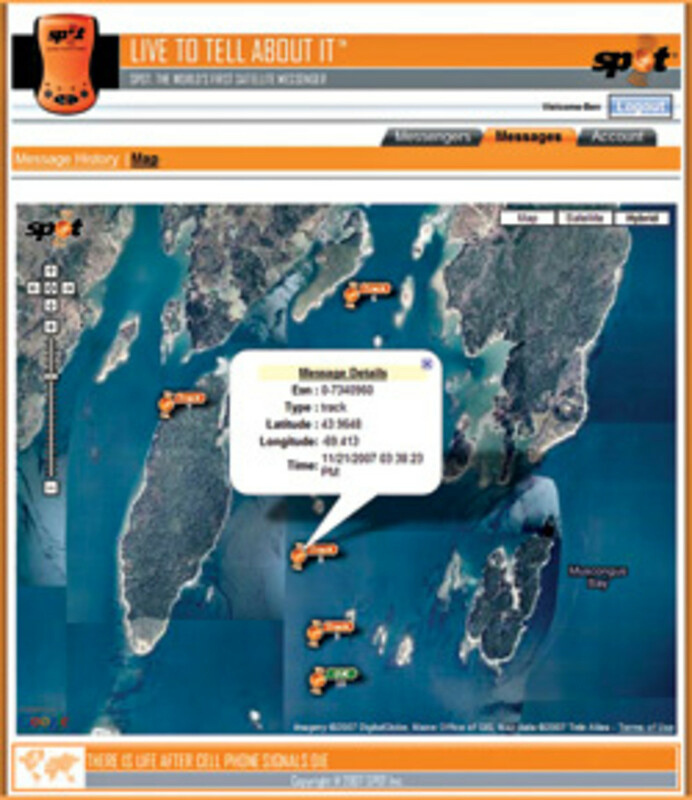 Globalstar does cover nearly every place most of us might venture, but it is not global. A coverage map is available at findmespot.com, but, like most everything else about Spot, it is not yet thoroughly ground proven. Spot&apos;s customizable Help message is sent repeatedly to assure delivery. On the other hand, Spot&apos;s performance shouldn&apos;t be confused with the severe service problems Globalstar&apos;s voice and e-mail service has suffered from in the last year. 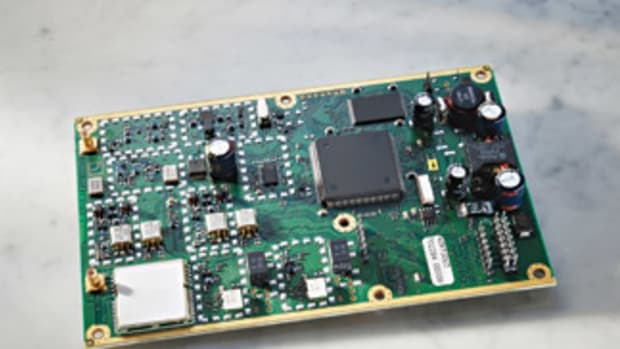 While testing by Frost and Sullivan indicates that only half of all calls are getting through—and a class-action suit is gathering steam (see my blog Panbo for more information)—the problem of degrading amplifiers is unrelated to Globalstar&apos;s short-message abilities. 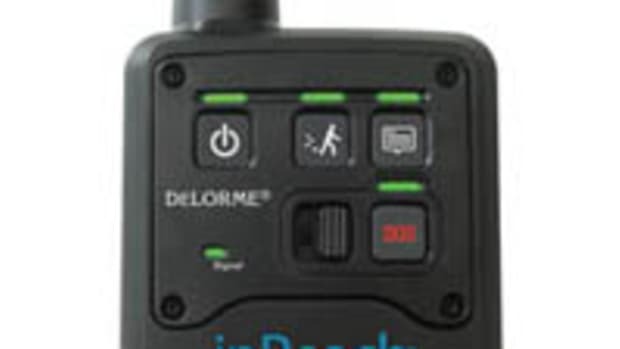 In fact I&apos;ve tested Spot a lot, and I&apos;ve had pretty good results from various land-based locations, the dashboard of my truck, and aboard a boat. 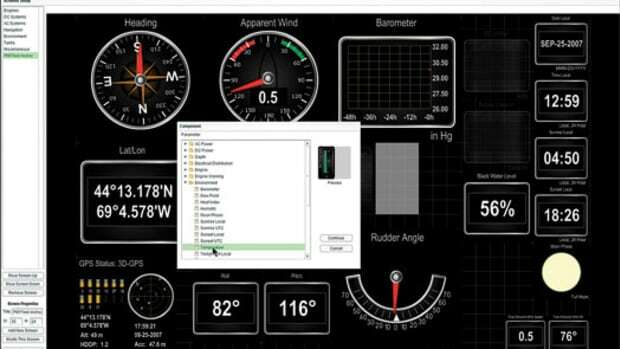 Results were especially good aboard the boat, as Spot&apos;s relatively weak transmitter and low-sensitivity GPS receiver really need a good sky view to work properly. 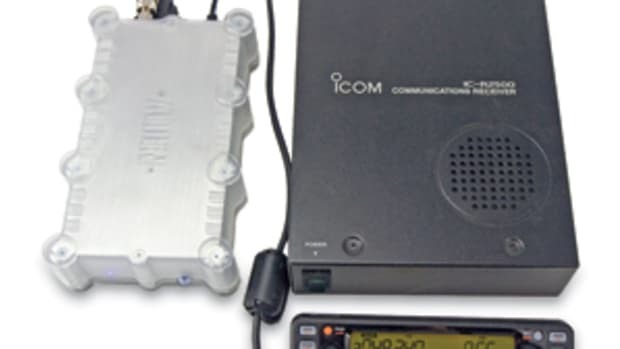 It does send messages multiple times to compensate for this, but in contrast, PLBs have more powerful batteries and thus send a stronger signal to the COSPAS-SARSAT birds, which are able to locate them even without the optional GPS locations many of them provide. Yet your confidence in a PLB has to be based primarily on reputation; while most have self-testing routines, you cannot try the system end to end until you really need it. Now me, I not only know SARSAT&apos;s 2007 U.S. stats—334 individuals rescued in 119 land and sea incidents, as of December 7, 2007—but I&apos;ve also seen the impressive manufacturing and testing standards employed at ACR&apos;s Fort Lauderdale, Florida, factory. And I&apos;m a believer. Spot has only been functional for a month as of this writing and so far is only responsible for the rescue of an expensive dirt bike in the wilds of Baja, Mexico. 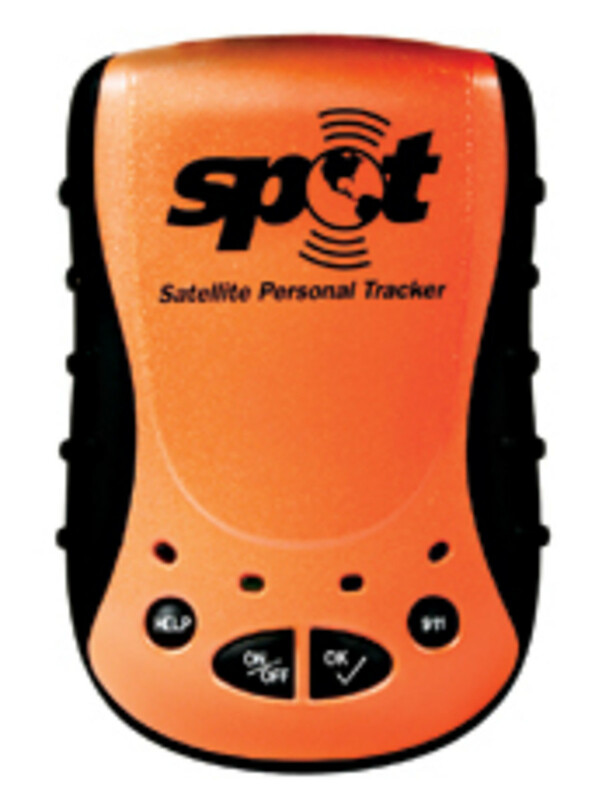 Spot&apos;s optional tracking can send a point every ten minutes. While Spot may be painfully new and unproven, its real beauty is that you can gain confidence in it by actually using it. 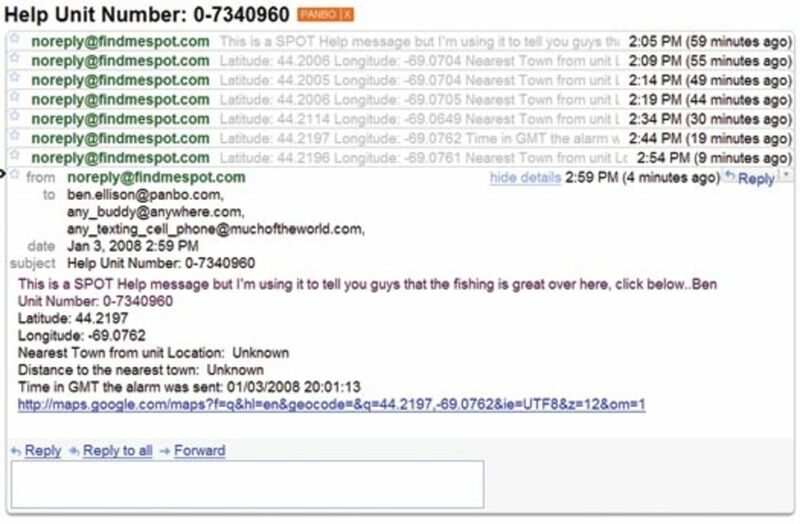 When you key the OK button, a canned message and a Google Map location are sent to a list of e-mail and cellphone text addresses you&apos;ve entered at a private Spot Web site. The Help button sends a different message to a separate address list, and that function can be cancelled. And the messages are customizable at that same Web page, so those buttons will not only get used as intended—"Hi family, all is well, and here&apos;s where I am"—but in ways unanticipated, like, "Hey guys, the bite&apos;s on over here!" Plus a long push on the OK button activates every-ten-minute tracking on your Spot Web pages for 24 hours. 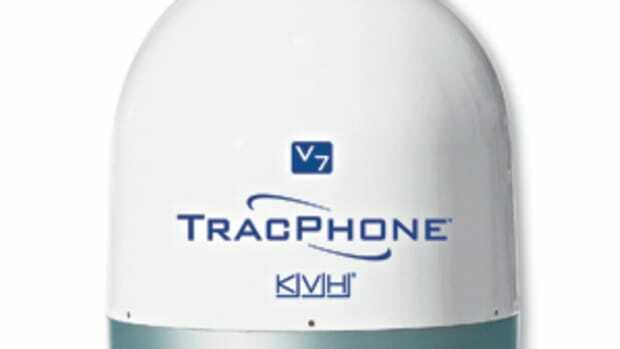 While that unlimited feature costs an extra $50 per year over Spot&apos;s $99 annual subscription and $169 hardware costs, the total is still a breakthrough price for satellite tracking. Meanwhile distress-only PLB hardware costs several times more, but the service is free. So if you&apos;re not interested in Spot&apos;s nondistress functions, a PLB is a more economical—not to mention proven—choice over the long term. Except for one other factor. Spot&apos;s distress calls are handled by GEOS Alliance, a firm with a fairly established history at safeguarding executives in "exotic" locales. 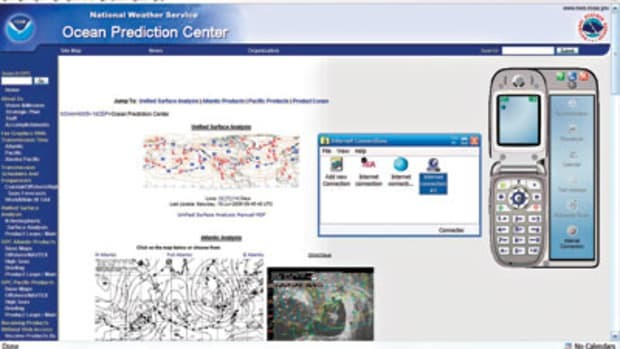 In terms of, say, U. S. Coast Guard rescues, its 24/7/365 emergency call center in a bunker outside Houston should function like the SARSAT system, first checking your contact numbers (keep them up to date) for a possible false alarm, then passing your info and location to the appropriate rescue center. But GEOS has capabilities that are quite beyond the scope of official rescue centers in some third-world locations, like private helicopter extraction. And just another $8 per year gets a Spot owner $100,000 worth of GEOS SAR insurance. That, and the tracking/nondistress messaging, is why I think some well-equipped voyagers will pack both a Spot and a PLB in their duffel. 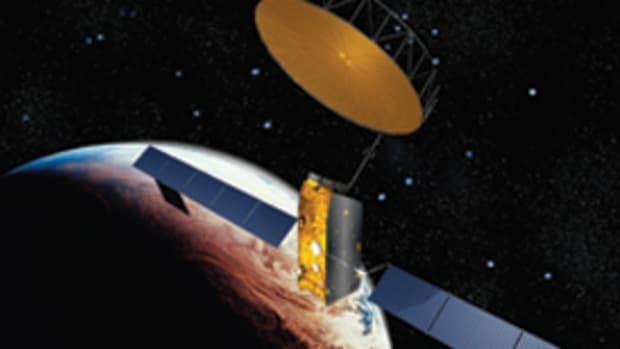 But conservative adventurers are going to give Spot some more time to prove itself, and it would be no surprise to see other Spot-like messengers come to market, perhaps utilizing the greater global coverage of the Iridium or Inmarsat satellite systems, perhaps even packaged in a satphone. 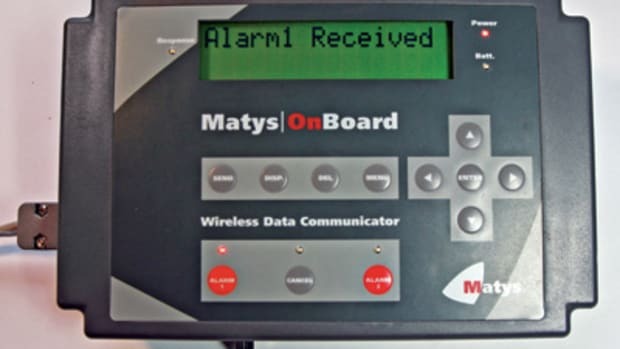 Check out the MatysOnBoard SMART9522 for an example of how well distress messaging and tracking can be built into a powerful, if pricey, offshore boat communicator. Soon, too, we&apos;re going to see cellphone applications that will enable near-coastal location sharing better and even cheaper than Spot does. Stay tuned, and by all means stop by my blog Panbo for the latest on Spot and other developments. And don&apos;t let anyone&apos;s marketing hype unreasonably frighten you about boating.